The Horner XL4 OCS all-in-one controller is programmed using Csape. Cscape (Control Station Central Application Programming Environment) We will now setup the Cscape software so we can easily communicate and program our controller. We now have the Cscape program installed. However the software is very adaptable, so let’s take some time to setup the program so you can be on the same page as we go through this series on this controller. 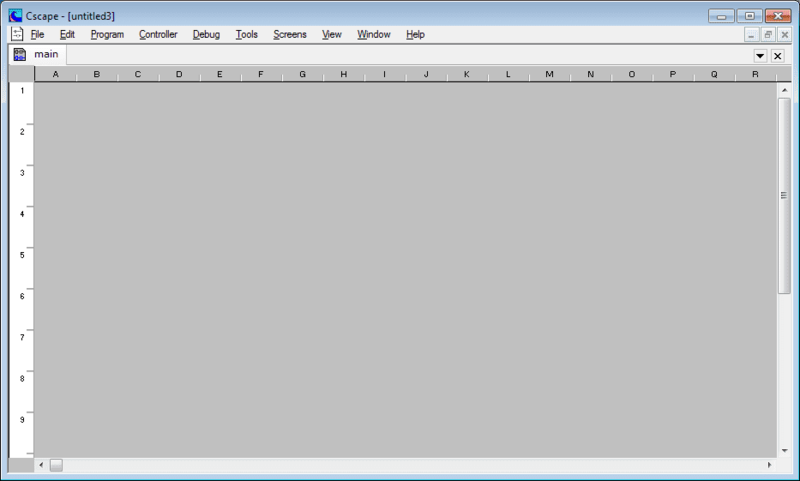 The initial screen will look like the following. Select from the main menu File | New. You could also use the Ctrl + N on the keyboard. The application settings window will now appear. This is the default settings. Now change the following settings in the application settings window. 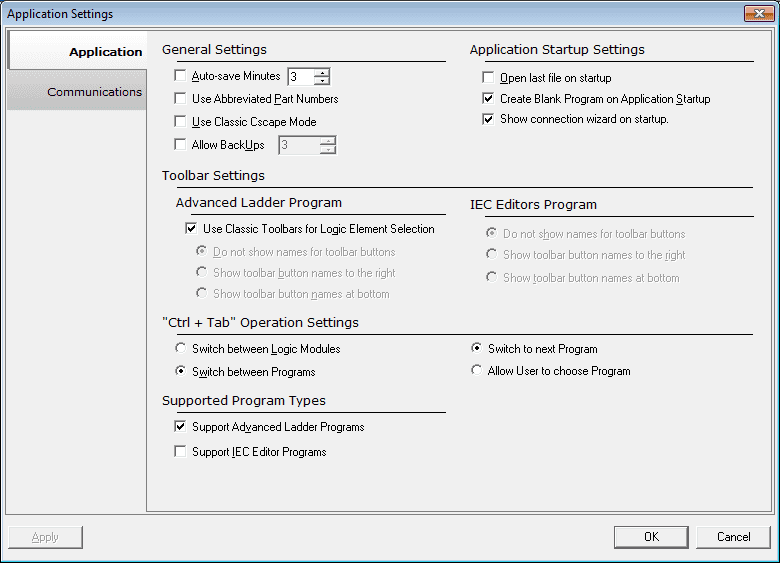 Under the Advanced Ladder Program, uncheck ‘Use Classic Toolbars for Logic Element Selection’. 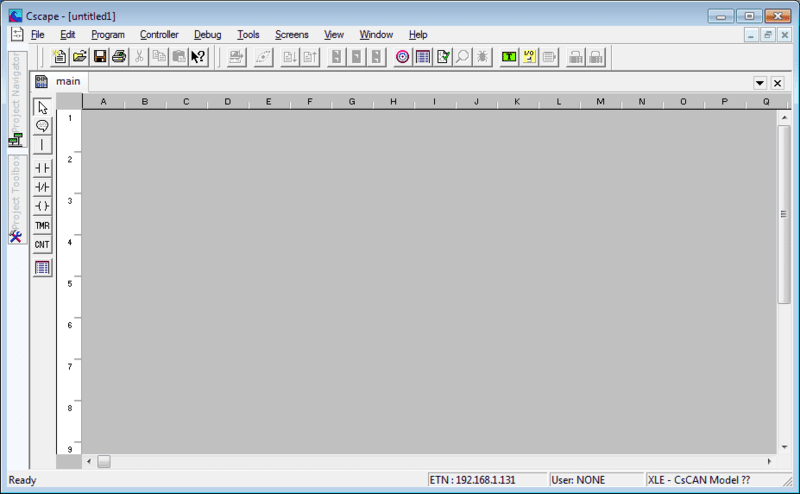 Also check the ‘Support IEC Editor Programs. 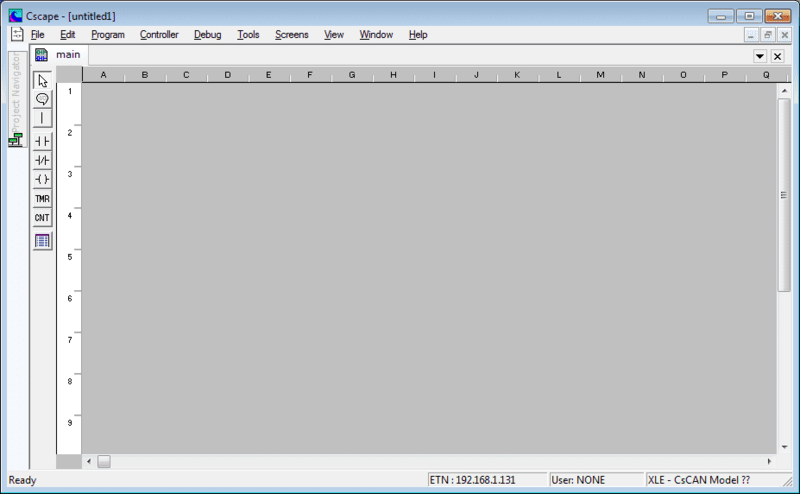 Your Application Settings window should look like the following. Select Apply and then OK to continue. 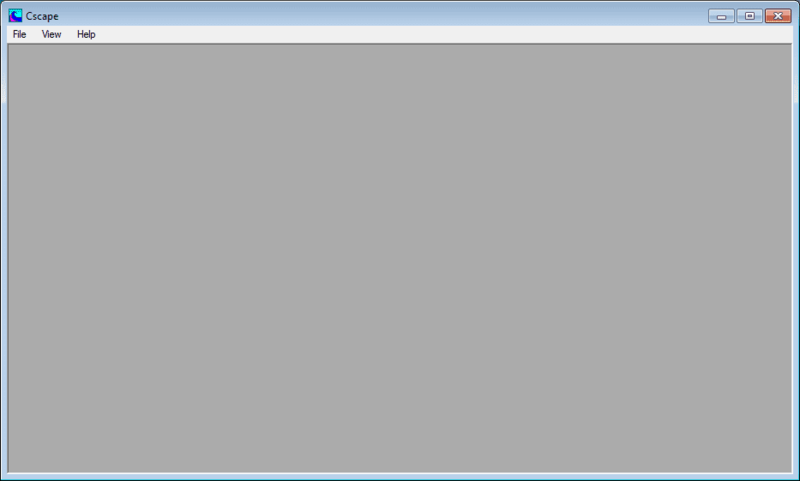 Your main window will now look like this. We will now add the ‘Project Navigator’ to our programming environment. 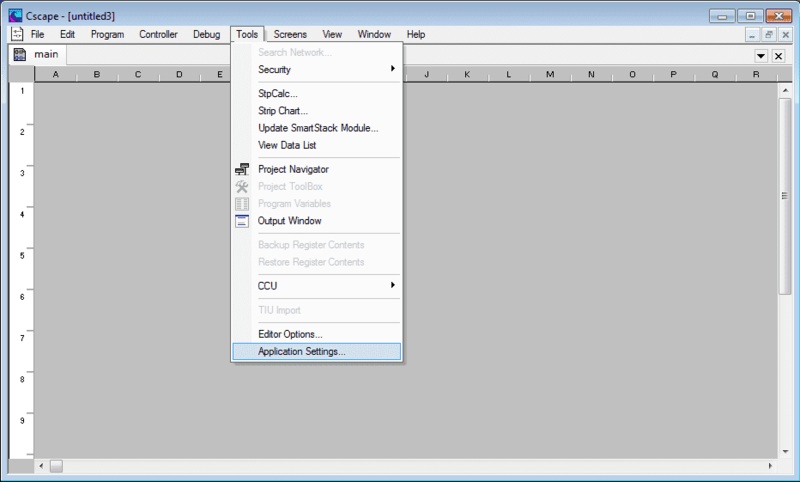 Select from the main menu Tools | Project Navigator. 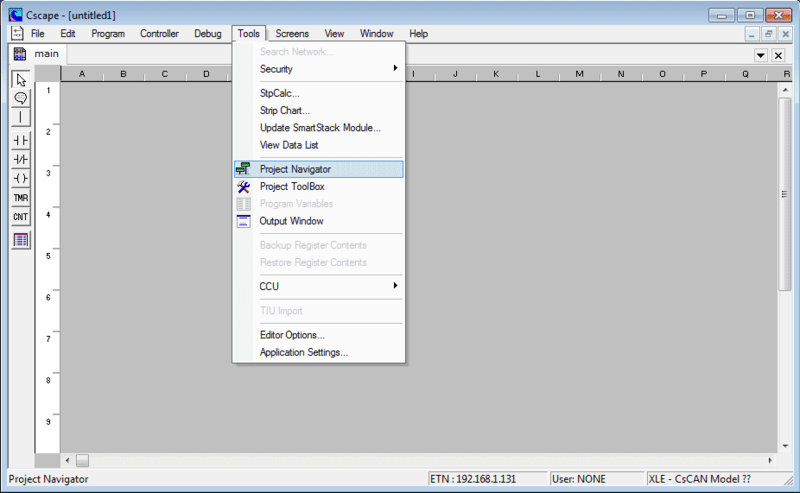 This will bring the project navigator window into your main window. The project navigator will display allot of the information about your project. This includes the program and subroutines, screens, networking, etc. 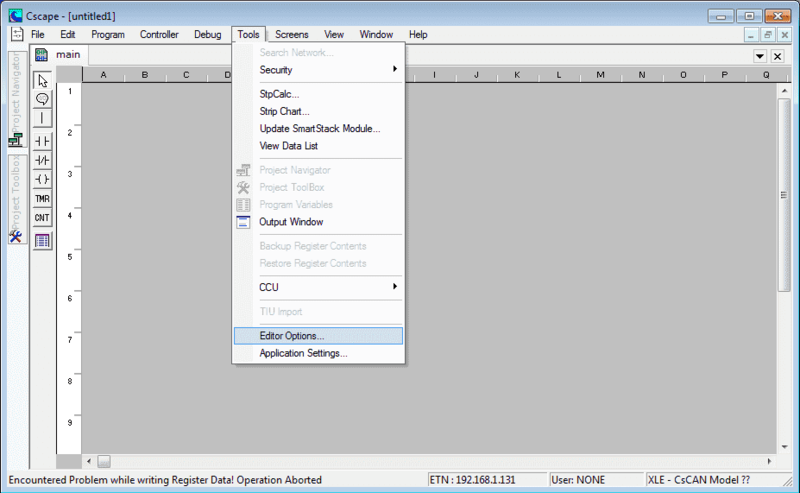 We can minimize the project navigator window by clicking on the push pin icon next to the ‘X’ exit. 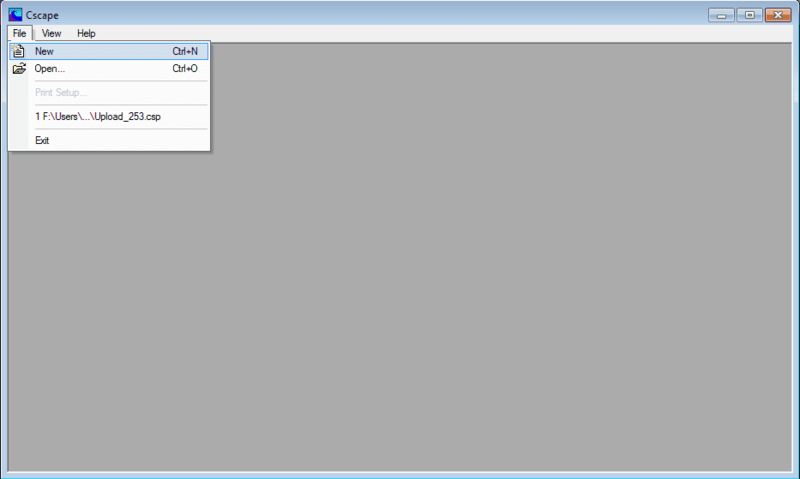 Our screen now looks like the following with the project navigator to the left side of our screen. 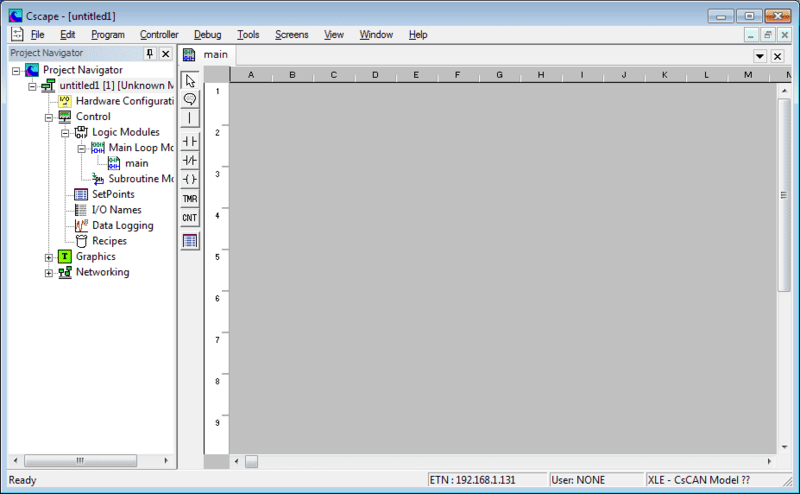 The steps involved are similar to adding the project navigator. The project toolbox will allow us to add logic to our program in a simple way. 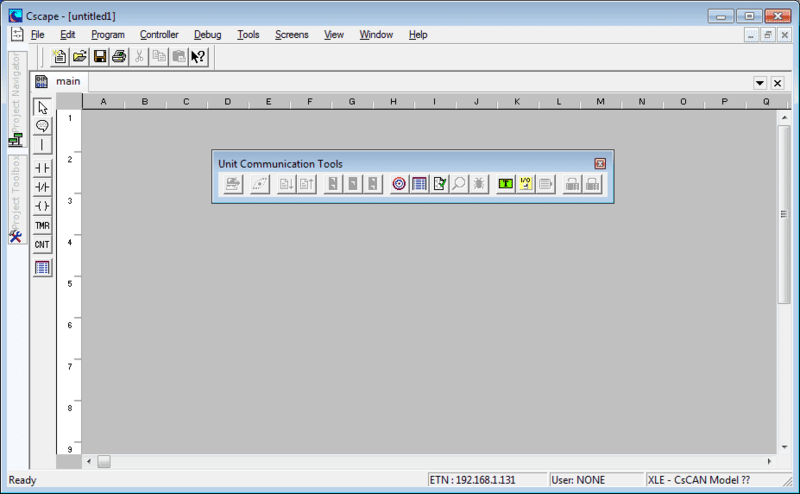 Clicking on the push pin will move the project toolbox to the left side of the main screen. 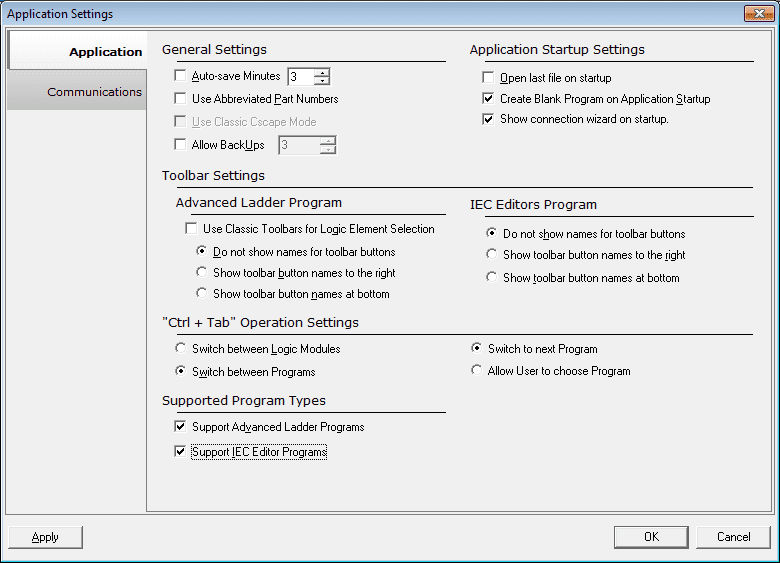 The Advanced Ladder Editor Settings window will now appear. 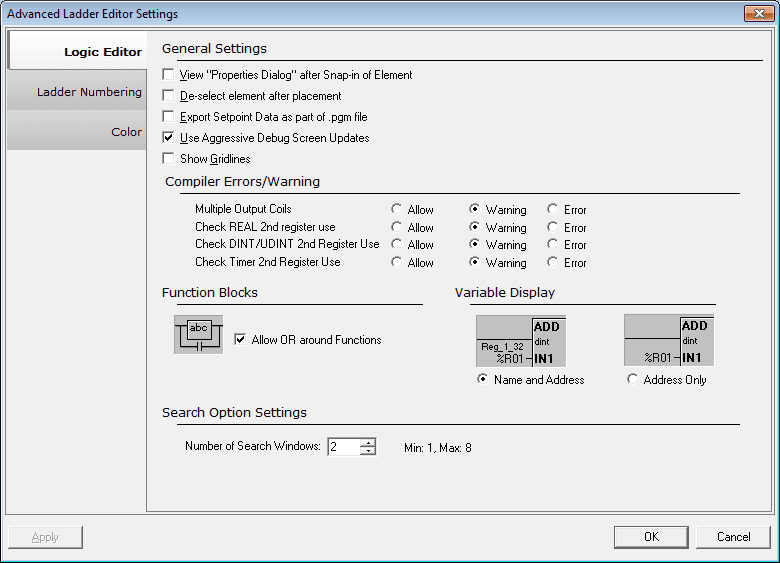 Under the Function Blocks select ‘Allow OR around Functions’. You can modify the logic editor from this window which includes the compiler errors and warnings. 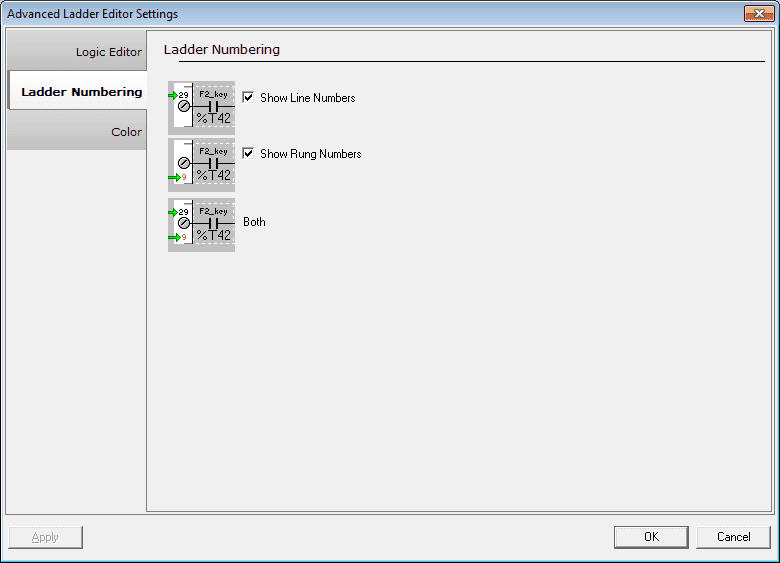 On the left hand side of the Advanced Ladder Editor Settings you can select the Ladder Numbering or Color. 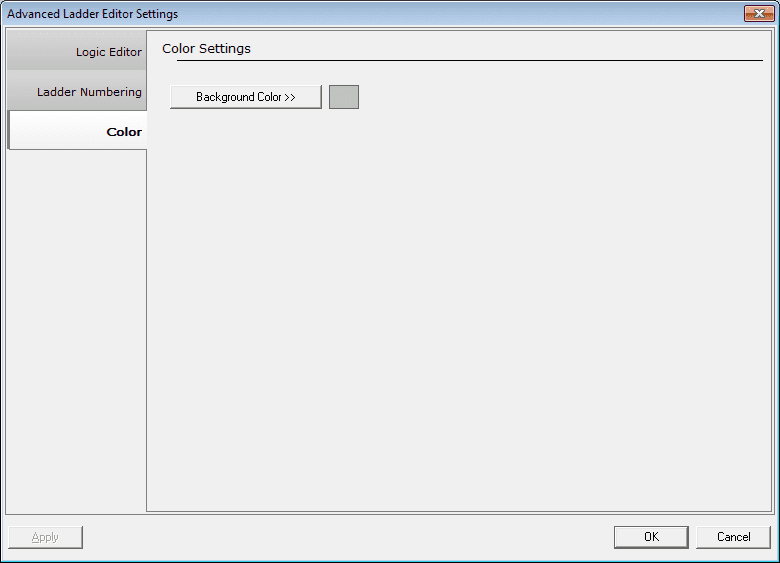 The colour setting will allow you to change the background colour of the editor. 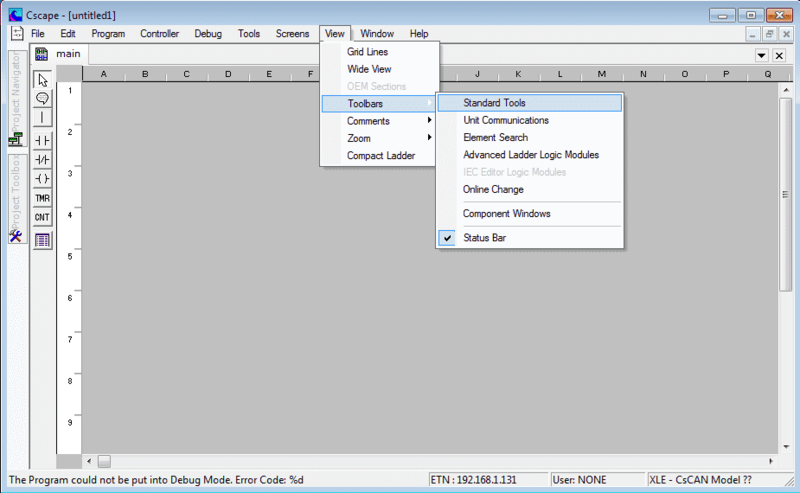 This will show the standard tools on your main window. We can dock this beside the standard tools. 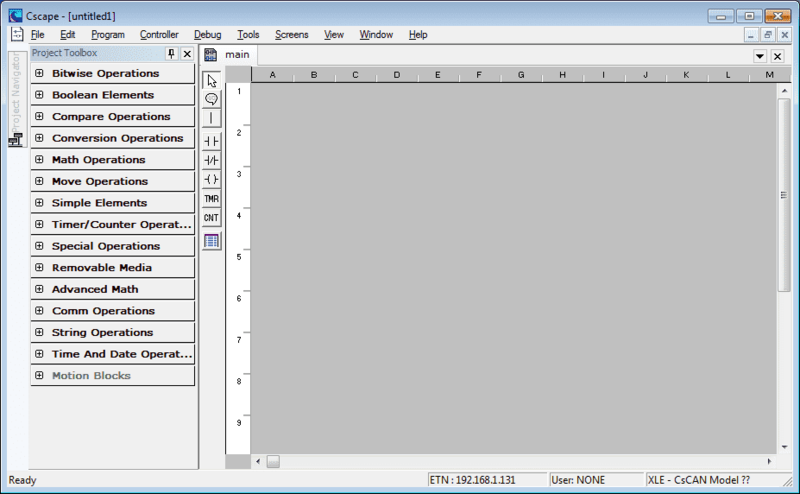 We have completed setting up the Cscape programming software. 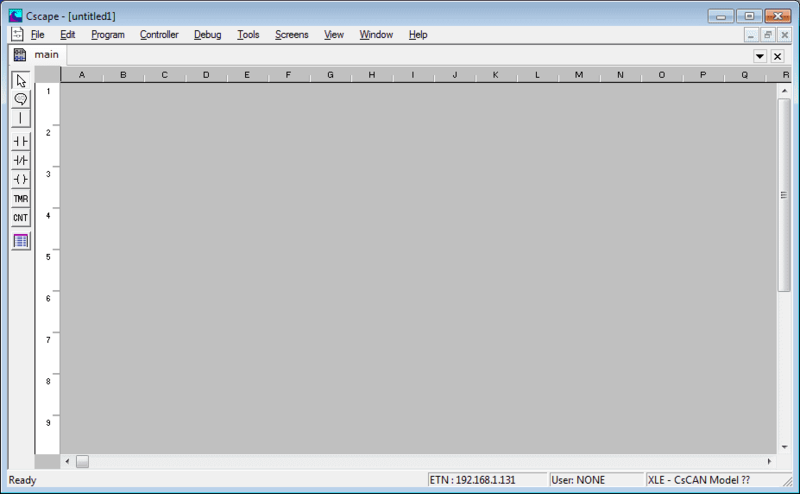 You will notice that this now looks similar to other PLC programming packages. Next time we will look at establishing communication.